Do you work in a team? Would you like to increase your team spirit ? Are you looking for an event unlike any other ? 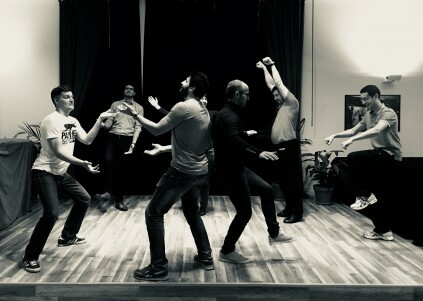 Should your answer be a yes, we propose you to join our three-hours-teambuilding session based on theatrical improvisation including : warmup exercises, playing activities and role-play sessions with various individual simulations prepared and managed by experienced trainers. 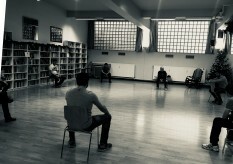 Should the number of attendants be high enough, the teambuilding could take place on a real theatre stage in which everyone will be the others’ audience. We will eventually close the teambuilding with an improvised show, performed by the trained team itself. Laughter and thrills guaranteed. We all have access to improvisation, with or without prior theatrical experience.